Myth: I can’t read Kindle books on my iPad. Fact: You totally can. Any version of the Kindle app for iOS (iPhone or iPad), or any desktop Mac app version, will sync and display “Leaving Triscuit” beautifully. A “Kindle for Dummies” primer is here. Fact: Rosa Parks felt discrimination. This is a story about… efficiency. 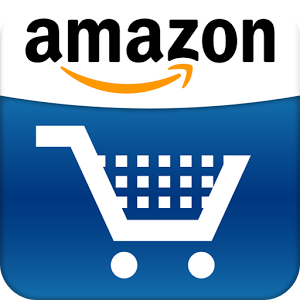 Yes, Amazon is an obnoxious corporate megalomanic, and yes, they often have questionable business practices. But the reach from author to reader is pretty much unparalleled in the industry. 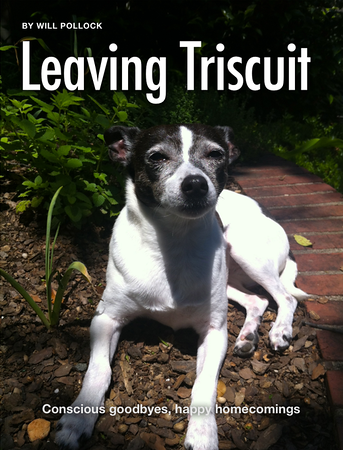 Myth: “Leaving Triscuit” won’t look the same without a Kindle. Fact: My first enhanced eBook, “Pizza for Good,” displayed perfectly on any and all devices, and the same is true here. I’ve used the Kindle iOS app a ton and it works really, really well. Next Post No. 3 on Amazon: You Guys Did This!